The final two novels in Laura Ingalls Wilder’s popular series of historical fiction for children tell the story of an adult Laura, her three terms of working as a school teacher, and her ongoing courtship and eventual marriage to Almanzo Wilder. The books also give readers a glimpse of what married life was like for the young couple and some of the hardships they experienced during their first three years of running their own farm. More adult in tone and in mood than the previous books in the series, these two novels show a side of Laura much different from the school girl who became easily frustrated. She is calm, mature, and able to control a schoolroom, even when the students are actively trying to give her trouble. 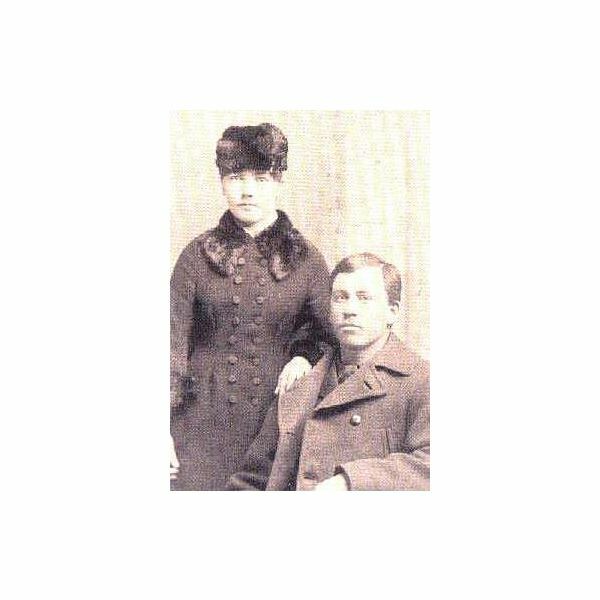 She also shows her resourceful side, especially when Nellie Olsen tries to come between her and Almanzo’s courtship, and readers see how much she is like her father, with her love of the land, the vastness of the prairie, and of course, her love of horses which is what brings her and Almanzo closer and closer together. Although the dating rituals of the 1800’ may seem silly to student readers during this day and age, it gives them a great look into what those habits and practices were and also, how much fun they could be. The final novel in the series is the shortest one of all nine and is written almost in journal form, with each chapter telling the story of one year. 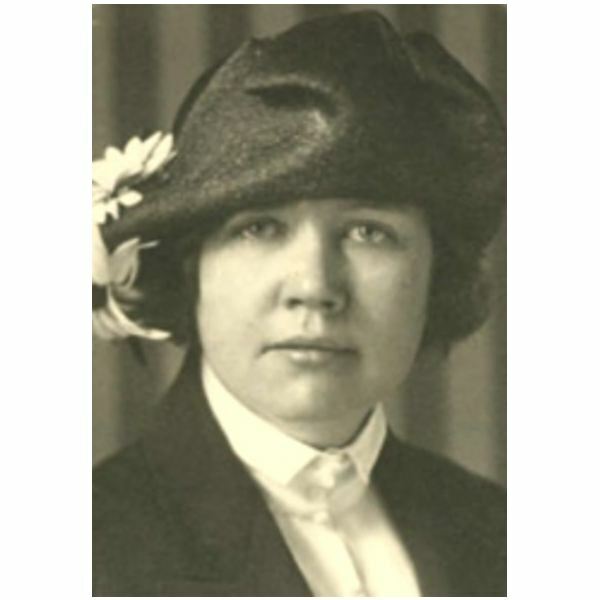 In it, the newly married Laura and Almanzo do not have an easy time as they begin their marriage, although they are blessed with their daughter Rose Wilder, who grew to be Rose Wilder Lane, a newspaper reporter and a writer of distinction in her own right. Little mention is made of the Ingalls family in this final novel, and that may cause students some confusion. Teachers must explain to them that once a young woman became married, her life was with her husband and her own children, and while there would always be a family bond, it was not uncommon to no longer be involved as closely with one’s own family. These two final novels can best be enjoyed on the 6th and 7th grade reading level, although older readers may also find pleasure in the novels. Use the downloadable power points to enhance your teaching experience. Photos of Laura and Almanzo, and Laura's daughter, Rose, are in the public domain. Obtained via Wikimedia Commons.